We bring our extensive experience and expertise to every project. 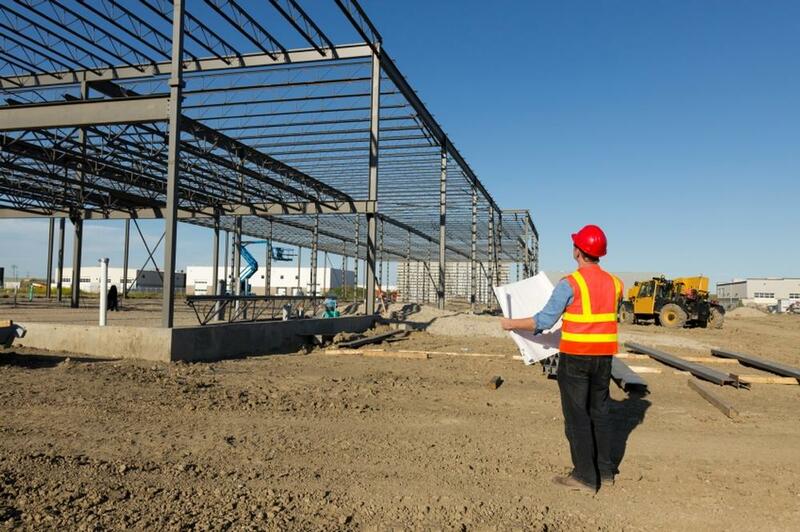 As your Professional Engineer, we begin every assignment with the end in mind, providing you with peace of mind knowing that your interests are at the heart of each task we undertake. Whether we are managing an entire project from its inception to its closeout, or providing a small supportive effort on a bigger project, we strive to deliver continuous outstanding services at every step of our work. Our senior level engineers are registered as professional engineers in multiple states. 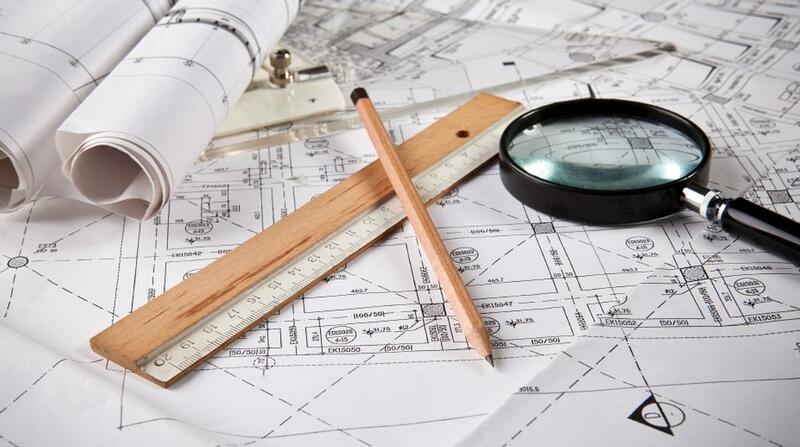 This helps us offer ‎our clients the very best value in engineering expertise and support. We aim to understand and respect the scrutiny as well as accountability that underlie each project we undertake and our extensive experience helps us provide valuable advice on all of our assigned tasks. Our team has always had an unyielding hunger for continuously expending our knowledge. We achieve this through a structured system of mentoring, continuing education, and ongoing professional certifications. We are an award winning company with a solid reputation for excellence and a proven track record of success. We believe that our clients deserve the best solutions, this is why we embrace every challenge we undertake with a “Can Do” approach.